Surgo is delighted to announce the arrival of this year’s apprentices with the appointment two new trainees, Josh Brennan and Igwe Eke. 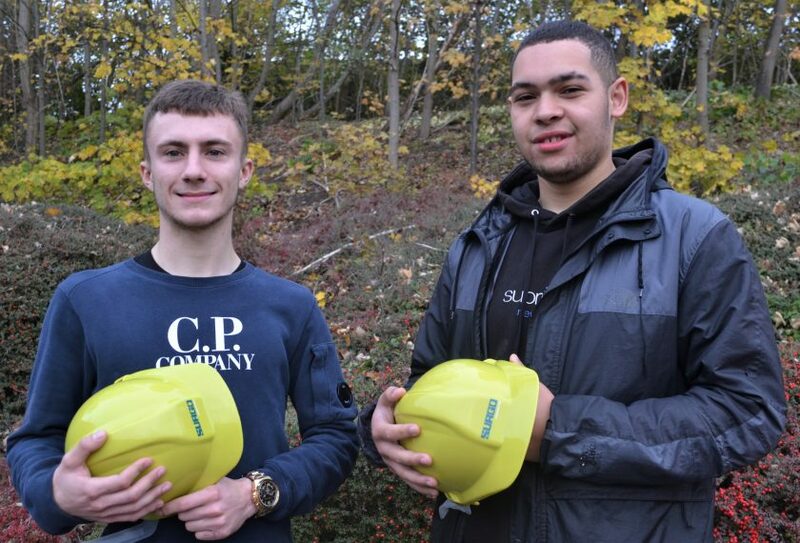 Josh and Igwe have joined Surgo as apprentice joiners and for the duration of their two-year apprenticeship they will study part-time at Newcastle College, whilst gaining hands-on experience working on live sites across the region. Initially, the company was going to recruit one apprentice, however thanks to the outstanding calibre of candidates who applied for the role, it was decided to give two young people the opportunity to embark on a rewarding career in construction. Both trainees will benefit tremendously from the support they will receive from our highly experienced site teams and will be mentored throughout their training. “I am delighted that we have been able to create two apprentice roles and really pleased to welcome both Josh and Igwe to our growing team. This year the quality of applicant for the role was noticeably higher than in previous years and, as such, we felt it was too good an opportunity not to take on a second apprentice.